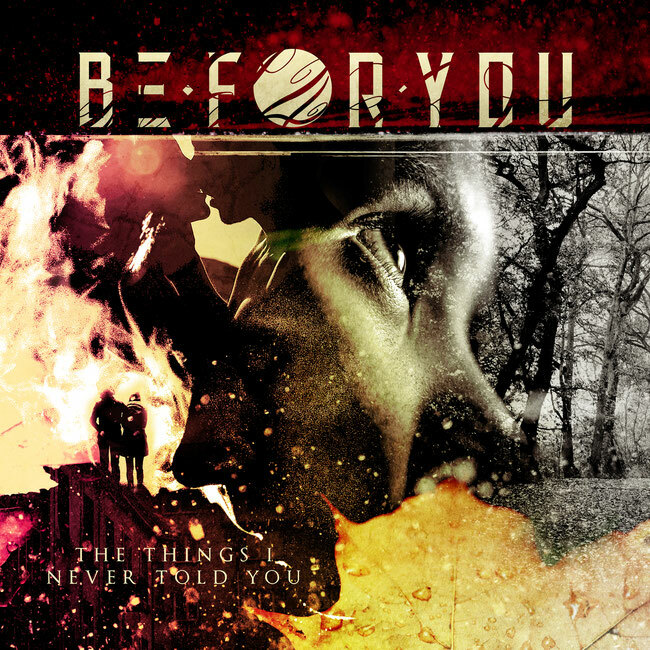 The new Be For You (B4U) album "The Things I Never Told You" is now available, released via Volcano Records & Promotion in both physical and digital versions on all major streaming and online shopping platforms (including Spotify, iTunes and Amazon Music). "The Things I Never Told You" is the Spanish band's second album and was mixed and mastered by internationally renowned Italian producer Alessandro Del Vecchio (Hardline, Jorn Lande); it is without a doubt a work that denotes great passion, great commitment and great experience on the part of Be For You (B4U). Every element of this work is unquestionably recorded with care and dedication, with great attention to detail and arrangements, and demonstrates the band's constant search for a perfect balance between guitars and synthesizers, between explosions of energy and moments of quiet. Each song has something to say and presents itself with a unique and special atmosphere. To anticipate the release of "The Things I Never Told You", Be For You (B4U) have released several contents over the last two months, including an interesting lyric video of the album's title track.